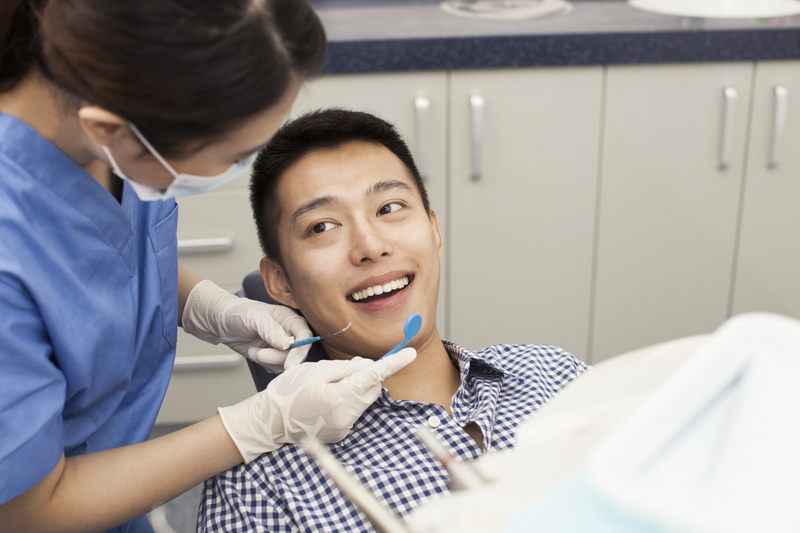 An accurate impression is essential for effective treatment planning and orthodontic care. 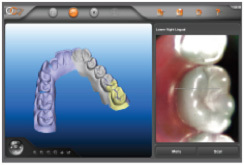 The iTero Scanner captures captures the contours of tooth and gingival structures, producing an accurate digital orthodontic scan in just minutes. 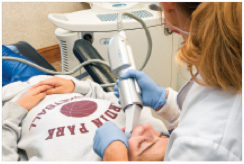 The orthodontic assistant scans the patient‘s dentition and palatal area if required. 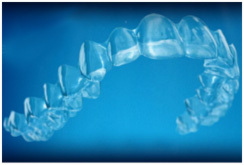 Our Exclusive Invisalign Integration allows you to scan patients for Invisalign services. 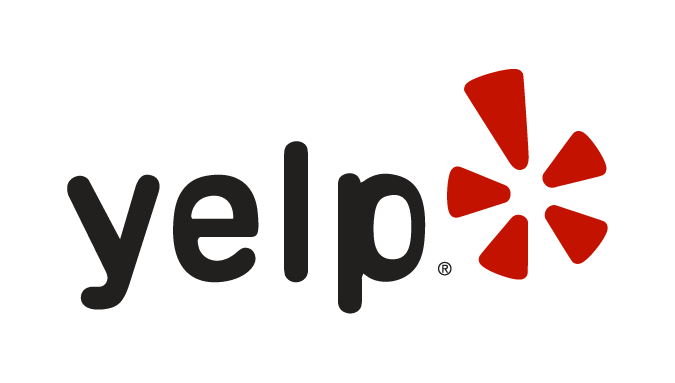 Model builds in real-time providing immediate feedback for patient and parent consultation. 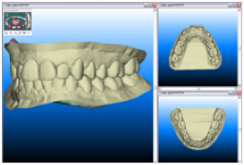 We review the 3D digital impression for optimal treatment planning. The scanning data are used for fabrication of your Invisalign aligners, with a significant reduction in fabrication time and superior fit.